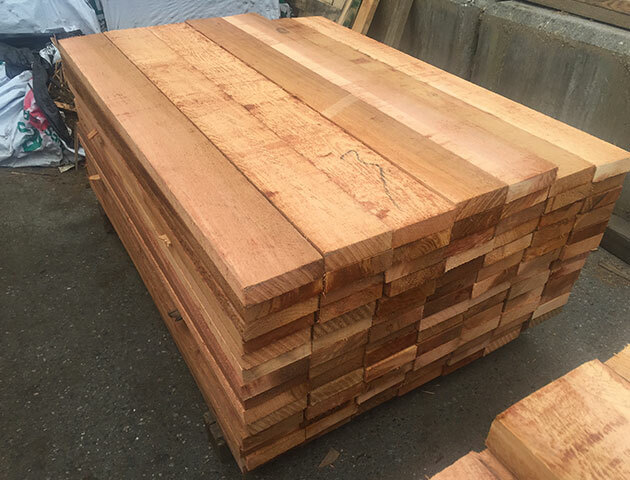 Western red cedar is known and respected as one of Canada’s most beautiful and durable wood species, and one of its most commercially valuable. Cedar tends to be used for applications where dimensional stability, natural durability and fine appearance is required. It can be used for outdoor landscape elements such as decks, planters, fences, screens, garden furniture and sheds, as well as for exterior siding, roof tiles, interior wall and ceiling panelling, doors and windows, and a variety of joinery items.